Strong November home sales in the eight-parish region tracked by the Greater Baton Rouge Association of Realtors have already placed year-to-date 2012 home sales ahead of total sales in 2011, with another month of sales still to report this year. GBRAR reports 566 homes were sold in November in East Baton Rouge, Ascension, Livingston, West Baton Rouge, East Feliciana, West Feliciana, Iberville and Point Coupee parishes. That’s 80 more home sales than were tallied in the region in November 2011, or an increase of about 16%. The average sale price in November, at $206,249, was also considerably higher than that of the same month last year, when the average home sold for $173,096. Through November, 7,064 homes have been sold in the Capital Region this year, which is roughly 15% more than the 6,122 sold through the same 11-month period last year—and exceeds the 6,604 homes sold in all of 2011. The 11-month total this year is also already ahead of annual sales totals in 2010 (6,386) and 2009 (6,899). And unless December sales this year are far below the 482 recorded last December, 2012 should end up being a stronger year than 2008, when 7,284 homes were sold and the area began seeing impacts from the national recession. Total months inventory—or the number of months it would take to sell all homes on the market at the current sales pace—was also down sharply in November compared to last year. Although the months inventory rose to 7.3 in November from 6.5 in October, it is still well below the 10 months inventory recorded in November 2011. Beautiful one story home on an established landscaped lot. New carpet and wood flooring throughout. Stainless steel appliances, buit-ins, and large living area. 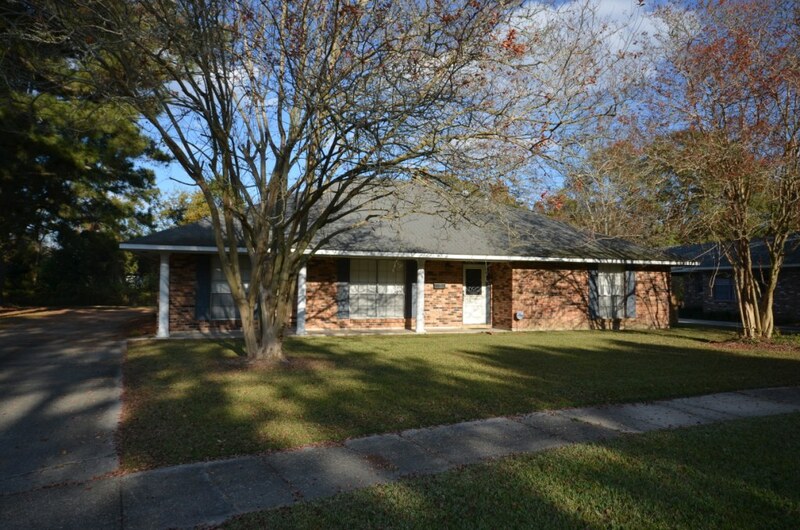 For more information visit buyorsellbatonrougehomes.com!